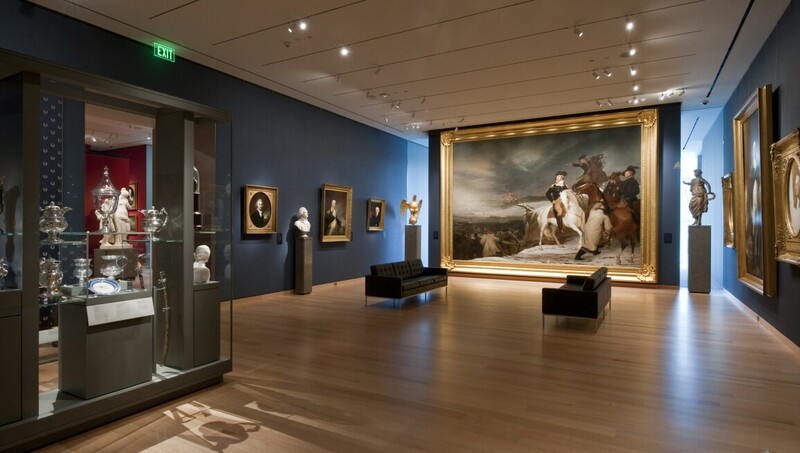 The Museum of Fine Arts, Boston (MFA) is one of the great encyclopaedic museums of the world. With more than 450,000 objects in its collection, the museum welcomes one million visitors each year to experience art from ancient times up to the present day through its permanent collection, special exhibitions and innovative educational programmes. The critically acclaimed Art of the Americas Wing, which opened in November 2010, features 53 new galleries to display the museum’s collections of North, South and Central American art together for the first time. Yet another vital part of MFA Boston is the newly renovated Linde Family Wing for contemporary art.